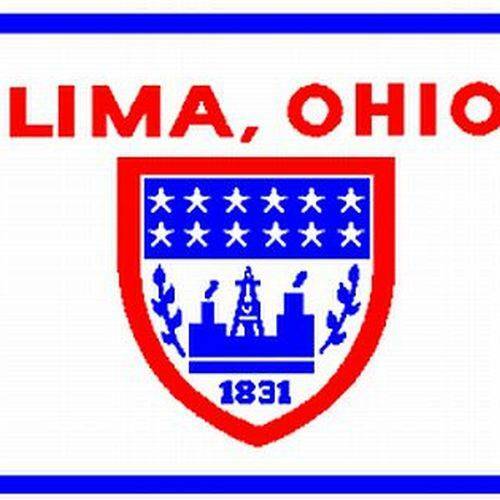 LIMA — The City of Lima Summer Playground Program is accepting registrations beginning Saturday, May 5, from 8 a.m. to noon at the City’s Recreation Office. The program is for chidlren 6- to 12-years old and costs $30 for children attending schools inside city limits and $35 for children attending schools outside city limits. The program will run from 8:30 a.m. to 3:30 p.m. weekdays June 11 through Aug. 3. The sites hosting the program include Faurot Park, Lincoln Park and Robb Park. Lunch is provided each day.